The D II was Aviatik's first original design D type. Appearing late in 1916, the D II featured the plywood-skinned fuselage favoured by Albatros. However, the internal structure differed, as the whole of the forward fuselage framework was of steel tube. Engine fitted was 160 h.p. Mercedes D III. Only a single aircraft was built. 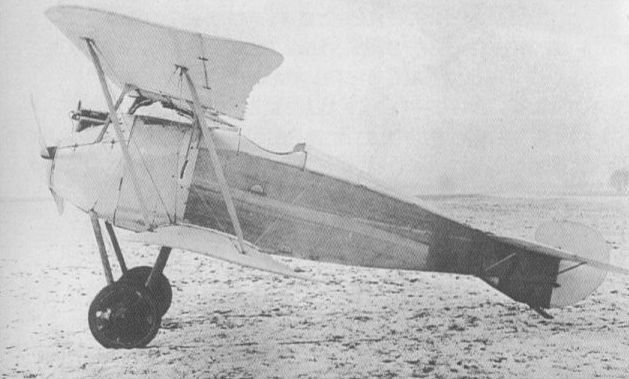 The Automobil und Aviatik AG of Leipzig-Heiterblick licence-built the Halberstadt DII as the Aviatik DI - later known as the Halberstadt D II(Av) - before, in late 1916, developing and building an original single-seat fighter as the DII. 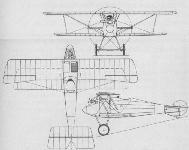 Powered by the 160 hp Daimler D III six-cylinder water-cooled engine and carrying an armament of two synchronised 7,92-mm LMG 08/15 machine guns, the DII was a staggered single-bay biplane with wooden, fabric-covered wings and a steel-tube (forward) and wood (aft) fuselage largely ply covered. The Aviatik fighter did not find favour with the Idflieg as a result of the Typen-Prufung and further development was discontinued, only the one prototype being built. Max speed, 93 mph (150 km/h). Time to 3,280 ft (1000 m), 7.2 min. Span, 29 ft 0 in (8,84 m). Length, 22 ft 4 1/2 in (6,82 m). Height, 9 ft 5 in (2,87 m). The foregoing types represent the development in the two-seater class. The Aviatik firm has, however, also produced some single-seaters, known in Germany as the D class. Of these mention may be made of a few. This machine, which was built in 1916, is similar in general lay-out to the Albatross and other scouts. It had a 160 h.p. Mercedes engine, and the radiator was placed in the centre section of the top plane. Although the body construction was the usual German one of a light framework covered with ply-wood, steel was used for the inter-plane and centresection struts, and also for the undercarriage and engine-bearers. The pilot's seat was carried on a rearward extension of the channel section steel engine-bearers. 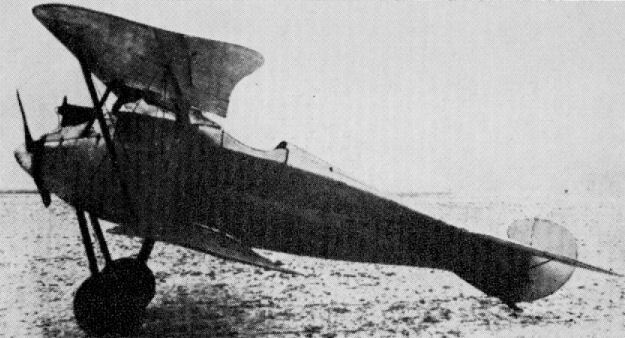 The DII, the first original Aviatik single-seat fighter design, of which one prototype was flown in 1916. 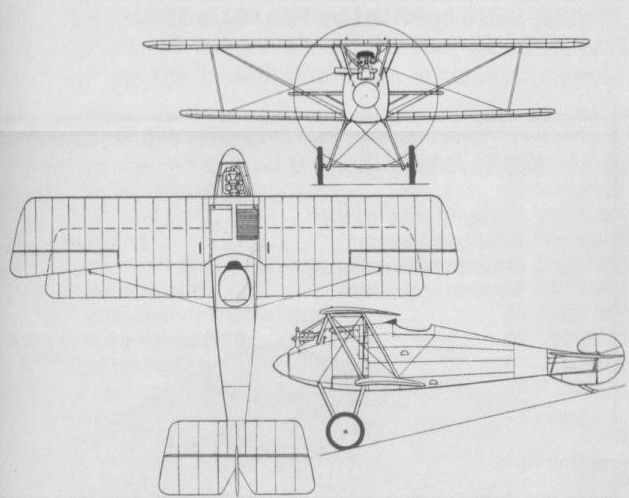 The D II was the first original fighter from the Automobil und Aviatik AG. 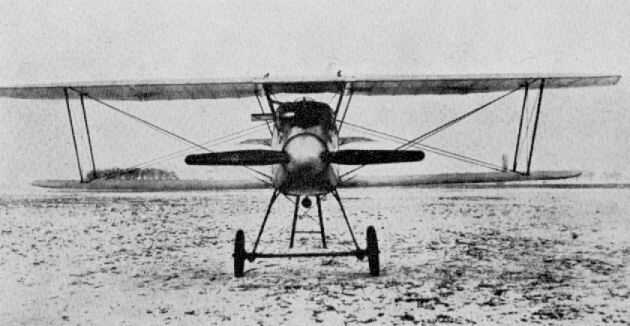 The Aviatik, Type D II.